The cottage is priced at £350-£400 per week. Newly renovated to a high standard, this cottage has recently had a new kitchen and air source heating installed, new decoration, carpets, vinyl and furniture. Each room has a colour scheme linked to Orkney with the bedroom featuring an “Aurora” theme, the living room a “summer/autumnal Orkney” theme, the bath/shower room an “Orkney beach/shoreline” theme and the Kitchen a “weathered Orkney” theme with a cheeky hint of copper reflecting the whisky and distilleries of Orkney. 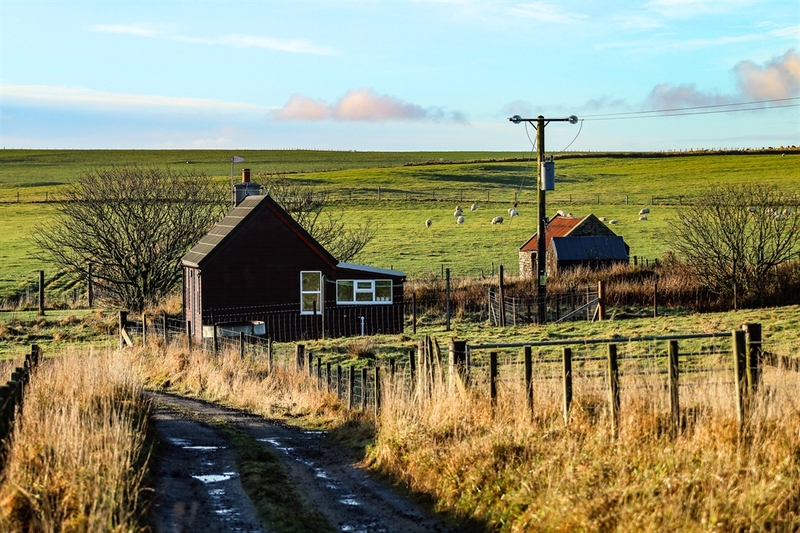 Also featured in the cottage are canvas prints featuring Orkney scenes and nature. Plus there is a smart TV and you can subscribe to apps e.g. netflix and youtube, if desired. 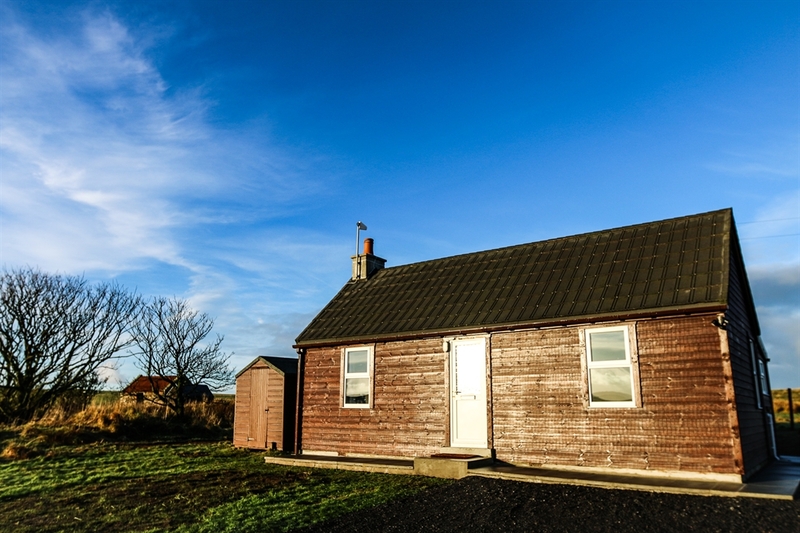 The cottage is 3-4 mins from Kirkwall airport and Kirkwall is only a 10 min drive. Nearby you can visit Sheila Fleet Kirk, Gallery & Cafe ,​ or The Commodore (open for food on Fri & Sat evenings.) Why not visit Deerness Distillery – offering tours, tastings and a shop as well as take a way tea, coffee, cold drinks, Orkney ice cream and snacks! A short drive across the Churchill barriers and you’ll find The Italian Chapel , Skerries Bistro and Robertsons in St Margaret’s Hope. Tomb of the Eagles and the Fossil & Heritage Centre are also worth a visit. Orkney's capital Kirkwall, is a short drive away (10 mins), where you can visit Earls & Bishops Palaces Kirkwall , St Magnus Cathedral (St Magnus Cathedral tour times ), Orkney Museum, Highland Park Distillery and Scapa Distillery , to name a few of the attractions in town. There are many eateries, pubs, cafes also in Kirkwall, you can find out more here ​. If the weather isn't too kind, The Pickaquoy Centre offers excellent indoor facilities such as a swimming pool, cinema, various exercise classes and kids entertainment. See more Swimming pools and fitness centres on this link. The heart of Neolithic Orkney is a 30 min drive from the cottage, heading to the West Mainland where you can visit Skara Brae, Maeshowe, Ring of Brodgar and Standing Stones of Stenness . A further drive of 15 mins will take you to the Brough of Birsay , Broch of Gurness and Earls Palace Birsay.